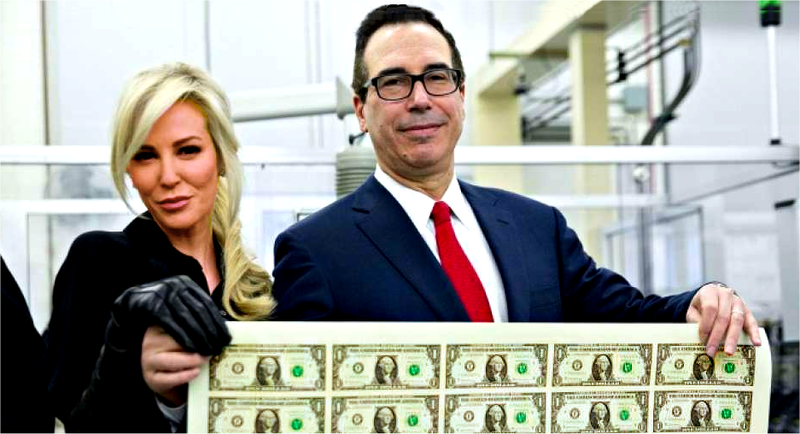 Mindwatch: Don't Fall for "Tax Reform"
Don't Fall for "Tax Reform"
Trump and the Republican Party are trying to impose their cruel Oligarch Tribute Bill on America's mostly-impoverished rubes. It's not "tax reform" -- it is so much more. Forced wealth transfer to the Overclass. This means You are Shut-out from the Best in Life. If you're American, you're probably among the 320 million losers. Do you resent the "rube" label? Can't imagine yourself a sucker? Tough world... and it gets tougher as these people get more money.